Everyone has a hobby, whether it’s something traditional, like collecting stamps, or modern, such as playing online games. I grow flowers and vegetables and collect antiques, and when I retire I will return to quilting. But there’s no limit to the different activities that people love and spend their free time doing. Here are a few hobbies that you don’t hear about often -if ever! A conlanger is a person who creates new languages. It is not a simple hobby. The more you study the process, the more you become aware of the importance of internally consistent rules, the way people communicate, and the beauty of existing languages with all their flaws. The Language Creation Society is a great resource for both beginning and experienced conlangers. We recently linked a story about one of the Society’s founders, David J. Peterson, who was hired by HBO to create the languages used in the series Game of Thrones. Jobs like that are few and far between, so conlangers devote themselves to language creation as a challenge that they enjoy. Peterson has a list of resources for conlangers, in case you’d like to try it yourself. Photograph by Denali National Park and Preserve. Highpointing is a sport, or hobby, in which people aim to climb the highest point in different geographical areas, like the highest point in all 50 states, or the highest points in one’s home country or continent, or even the world. Highpointers is a club for Americans who wish to scale the highest peaks of all 50 states. There’s also the County Highpointers, for people whose goal is to scale the highest peak in all 3,142 U.S. counties. Thomas Harper recently explored some peaks with other highpointers and reported his experiences at Atlas Obscura. 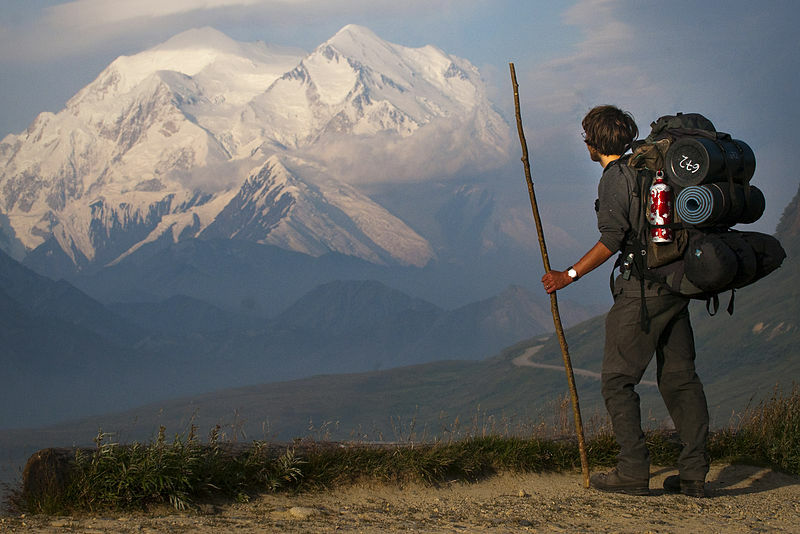 The highest of the state’s highest peaks is Denali, also known as Mount McKinley, in Alaska, which is 20,320 feet. Some climbers forego that one, and aim for covering the 48 contiguous states. 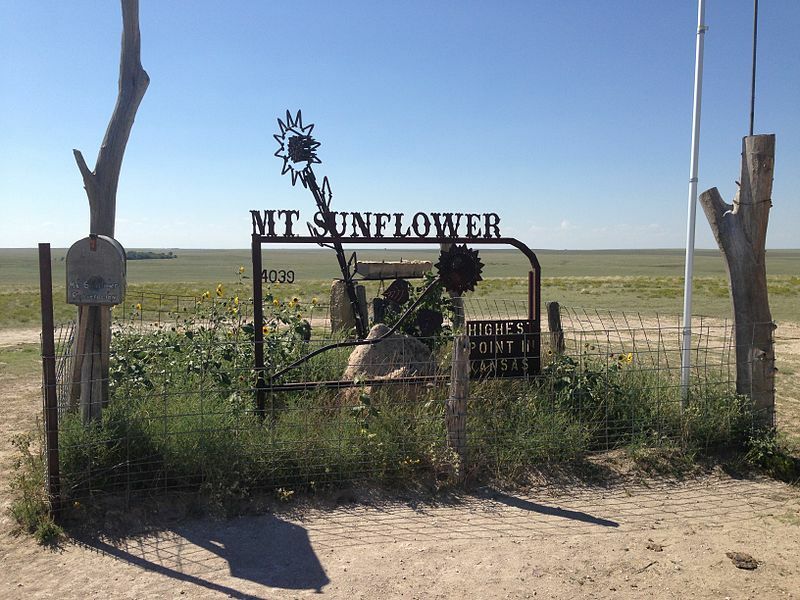 In contrast, it’s not so hard to visit Mount Sunflower, the highest point in Kansas. We all know that Kansas is flatter than a pancake, and Mount Sunflower, in the western edge of the state, is close to the lowest point in Colorado. You’ll find a list of the highest points in each state here. Photograph from Ralston and Associates. Gene and Sandra Ralston have a hobby that has become a mission: they find drowning victims. Gene Ralston is an environmental consultant in Idaho. His business, Ralston & Associates, provides inspections and evaluations for projects involving water, with services ranging from hydrographic surveys to species inventory. In his work, Ralston uses equipment called the Side scan sonar system. Ralston recognized that the system would be useful in underwater search and recovery operations. In 1983, Ralston helped find the body of a drowning victim, and since then has found over 100 bodies, free of charge. Photograph from The NAPCG at Facebook. Dog grooming is a profession, as dog owners need their pooches cleaned, clipped, and maybe coiffured. 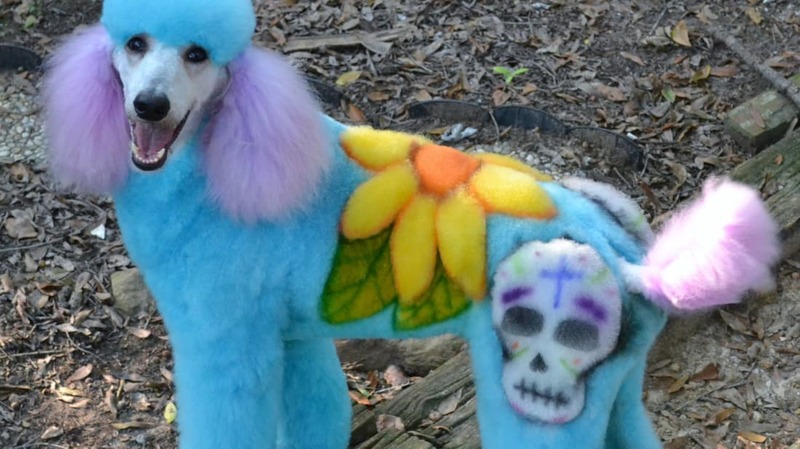 But like many professions, a little competition among groomers got the creative juices flowing, and turned dog grooming into an art form, with dogs as the medium. 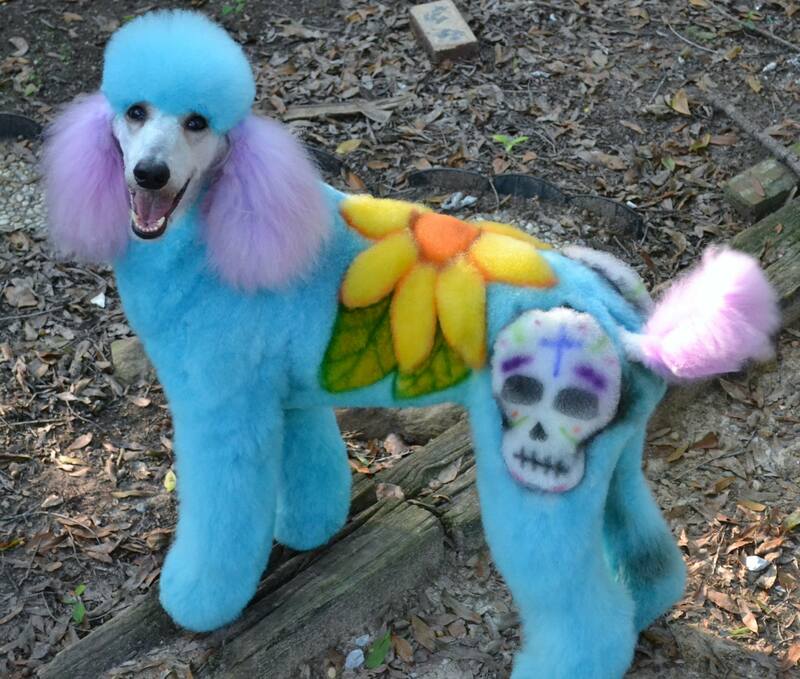 Creative dog grooming is a hobby of professional dog groomers in which they can show off their skills in ways no local client would ever think to ask for. Contests such as Intergroom and Groom Expo attract competitive groomers from all over. Learn more about creative grooming from the National Association of Professional Creative Groomers. See a gallery of creatively-groomed dogs at Gothamist. Photograph by Flickr user DaJJHman. Dorodango is a Japanese word meaning mud balls, particularly the kind that school children create. 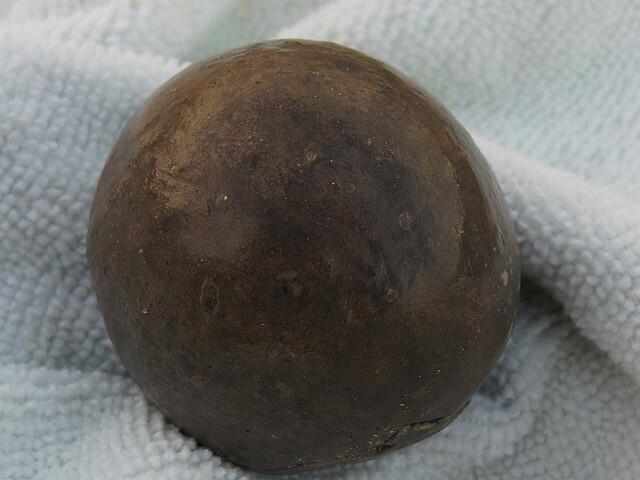 If you polish that mud ball to a sheen, it’s called hikaru dorodango, or shiny ball of mud. If you use the correct technique, you can make an almost perfect sphere and polish it until it shines. However, the mud ball is still fragile, so the entire process is a delicate art form. The practice was dying out until Professor Fumio Kayo of the Kyoto University of Education took an interest in 1999 and developed a technique to teach children how to make their balls shiny. Try it yourself, with illustrated instructions. You can see some fine examples of the art here.